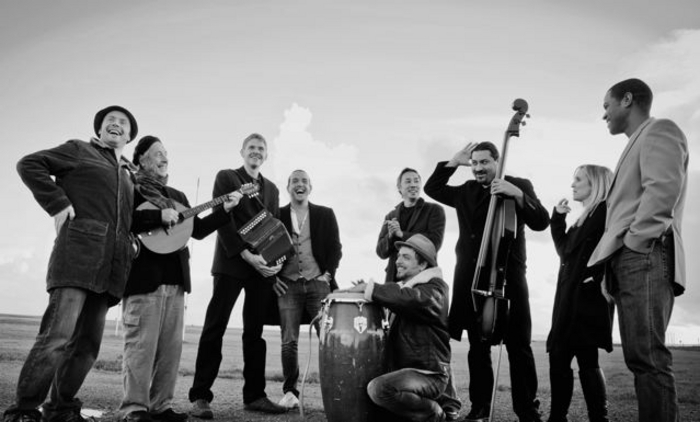 BAILE AN Salsa, the exciting Irish trad/Latin music fusion band, return to Galway to play Monroe’s Live this Saturday at 9pm. Baile an Salsa perform original material in a trad style. Andres Martorell, the lead vocalist and founder, who is originally from Montevideo in Uruguay, brings melodies from various styles including salsa, rumba, flamenco, and sean nós. The band have released a debut EP - which charted at No 2 in Colombia recently; Radio PIN (Poland ) featured one track as its song of the week. The EP also won notice in Asia, where Baile an Salsa songs have been played at salsa festivals in Singapore and China.